“We are in need for any amount of money. Any increase is really fine. Everything is very expensive, and life is hard,” Olaa Hossam, a third tier government employee, said. Hossam is a single lady in her late 20s. She dedicates most of her monthly salary for her marriage preparations. Her basic salary is EGP 1,350 and after adding the wage incentive, her salary reached EGP 2,050, meanwhile after the new decision her salary will reach EGP 2,600. “The extra EGP 600 will save me at the end of the month, as I spend most of my salary in money-pooling,” she said. The young female, who is from a middle-class family, expressed her happiness with the new decision, saying that even if the raise is not very high, but it can still help her to survive. “Both of my parents are government employees, and are already pressured with the education expenses of my two sisters, so I don’t receive any financial support from them, I am just helping myself,” Hossam said. On Saturday, President Abdel-Fattah Al-Sisi announced that the minimum monthly wage of public employees will increase from EGP 1,200 to EGP 2,000, to take effect from 30 June. 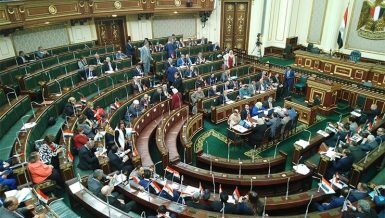 The last minimum wage increase for public sector employees was introduced in January 2014, from EGP 700 to EGP 1,200. He also announced raising the minimum number of all job grades in the country among those who are not under the Civil Service Law. Al-Sisi stated that the annual raise for state employees will be increased to 7% of the minimum wage, at a minimum of EGP 75, under the salary scheme of the Civil Service Law. Furthermore, he also decided to grant pensioners an increase of 15% with a minimum of EGP 150 and decided to raise the minimum pension to EGP 900 and agreed a 7% premium to state employees and initiated promotions in the state administration. Afterwards, the Minister of Supply, Aly Meselhi, confirmed that there would be no increase in product prices after the planned age raises. However, a raise is expected for fuel and electricity prices during the upcoming months as part of the state economic reform programme. 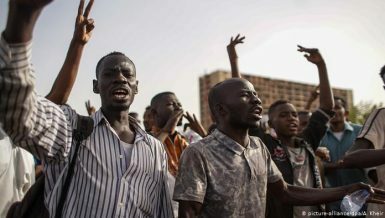 Hussien Abdallah, who is working as a third tier employee and has three children, said that the increase of the minimum wage came after a long period of time and the current salary is not enough at all to bear all of life’s commitments. “I know that prices will increase, but the wage raise will help us make ends meet,” Abdallah said. The decision was described by a large number of public figures and people in general as “historical” and a victory for low-income citizens, believing that it reflects the state’s concern about the hard-working classes and employees. Several political parties supported and praised it, calling on everyone to exert more effort in supporting the political leadership in its national decisions. In Egypt, there is a large number of employees which receives disproportionate salaries which do not even reach the minimum wage, while their needs are growing for money, especially under the recent price hikes. Khadiga Ahmed, 65, a retired government employee who will get her pension raised, said that the increase will definitely make a slight difference, but she believes that by all means the decision is good and indicates positive expectation for the future. In November 2016, the Central Bank of Egypt floated the local currency as part of the requirements set by the International Monetary Fund (IMF), with which Egypt agreed to receive a $12bn loan over three years. 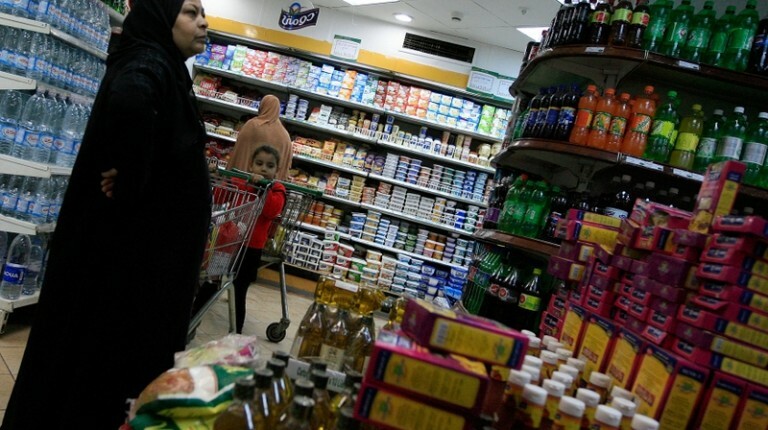 The pound floatation raised the prices of different products, including food, medicine, electronics, fuel, and electricity, making life harder for Egyptians. Annual inflation started declining noticeably starting from November 2017 until May 2018 before rising again in June 2018 with increase gas prices. Furthermore, annual inflation recorded major leaps in 2017, as it was affected by the measures of the reform programme implemented by the government over the past two years, reaching its peak in July 2017 when it recorded 34.2%. Labour activist Wael Tawfik said “The government is already working on the 2019/20 budget and there are expectation that new increases could result in a deficit in the budget which might lead the state to change its mind or postpone the decision. “The increment has been long awaited for and in general the increase is better than nothing. However, it is facing three challenges, the first is price hikes, the second is that the value of the pound changes, and third the price of dollar will increase. All these challenges will make the raise useless,” Tawfik said. On the other hand, Economist Wael El-Nahas, said that raising the minimum wage is very positive for several reasons, the most important of which is the increase the value of the pound due to the low exchange rate of the dollar before the Egyptian pound. He also aspired that the private sector would raise the minimum income for its employees by reducing part of its profits or reducing the state’s share of the expected taxes for their activities. 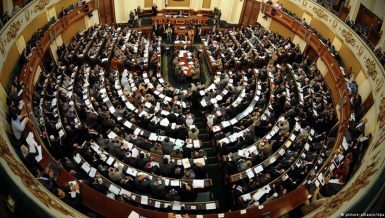 “This increase in wages will not increase the budget deficit, as it came from the reducing of fuel subsides in the new budget of EGP 52.8bn, compared to EGP 89bn in the current budget–that is, the support will be reduced by about EGP 36bn. The Minister of Planning Hala Al-Saeed, previously said that the number of employees in the administrative system has exceeded 5.4 million, with around 1.8 million working with the ministry of education. Moreover, the increase will not end the suffering of government employees with high prices, but it will help them to reduce the burden of life, indicating that those at higher tiers will also benefit from these increases, and have their salaries raised, said Badrawi. Meanwhile, MP Amin Masoud praised the decision, and called on the government during the current period, to work on controlling prices and monitoring the markets so as not to allow greedy traders to raise prices again, so they can feel the impact of the raise. 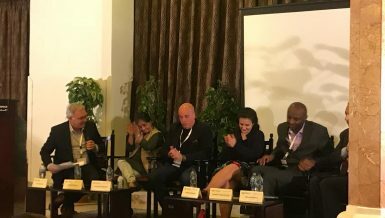 Economic expert Shaima Amara said that raising the minimum wage is a very positive step toward improving peoples’ living standards and raising their ability to afford high prices during the current period, but this increase in the minimum income is not sufficient to meet the high prices. However, it is the maximum that the state can currently provide within the framework of its financial resources so as to not harm its general budget. 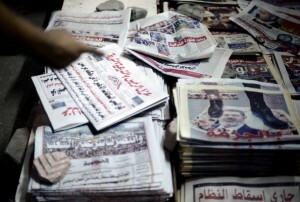 Plus, the General Secretariat of the Nation’s Future party said the decision is historical and that it reveals that Egypt is moving in the right direction, and it also represents a complete favourable bias for low-income people, in an effort to provide a decent life for all Egyptians, and to support them in the face of high prices and traders’ greed.